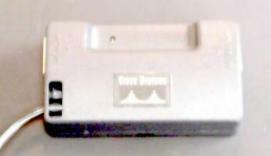 The second style is shown below, the Cisco AIR-PWRINJ system. It is just a power supply and injector, it is designed to power equipment that draws 48 volts directly from the ethernet cable. 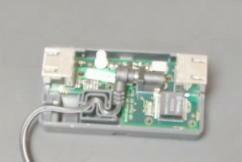 Cisco AIR-PWRINJ Single Port Ethernet 48 volt power injector, 125 mA, 6 watts Note: this is tested equipment taken out of service.